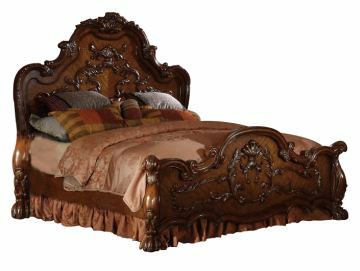 This Dresden Traditional Arch Bed by Acme Furniture is crafted with the finest solid woods with veneers in cherry oak finish. 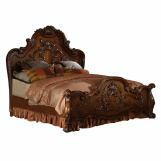 The bed is designed with a high headboard that will accommodate overstuffed and decorative pillows. A gorgeously detailed bed has ball and claw feet. 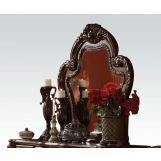 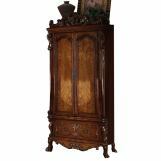 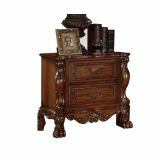 This beautiful Dresden Bedroom Collection will add magnificence to your bedroom! 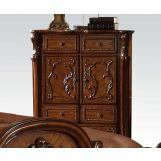 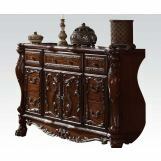 looking at Acme Dresden Eastern King Traditional Arch Bed Cherry Oak 12137EK, is their a California king?